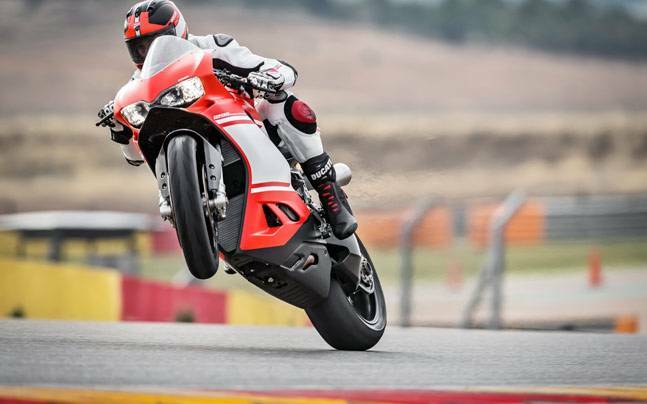 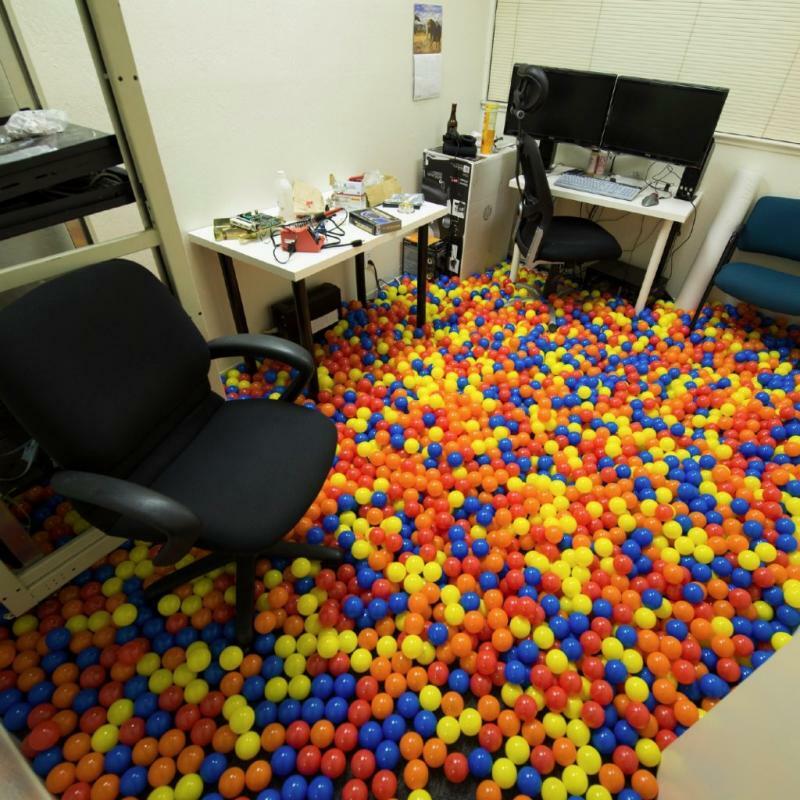 You can't be happy without fun and play that's a fact let it be your home or office. 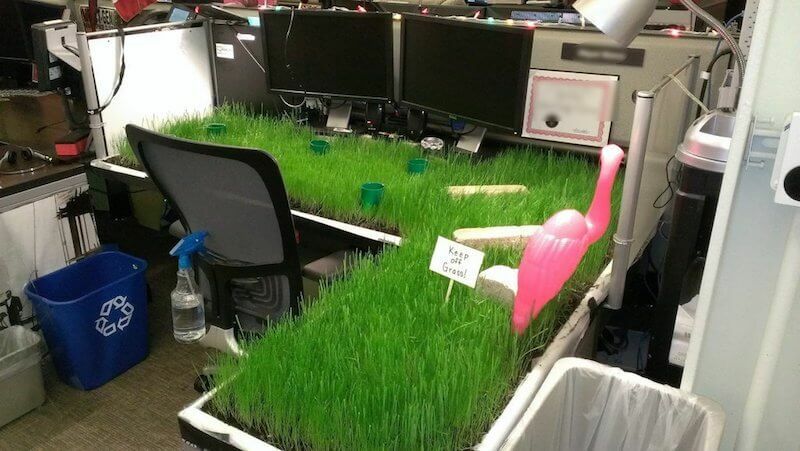 Well, no need to worry and get bored sitting in your office cabin. 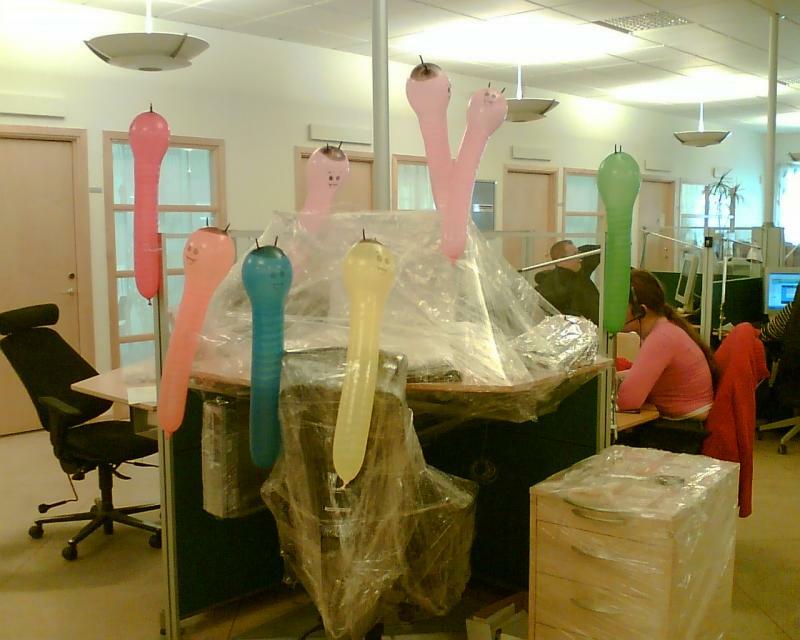 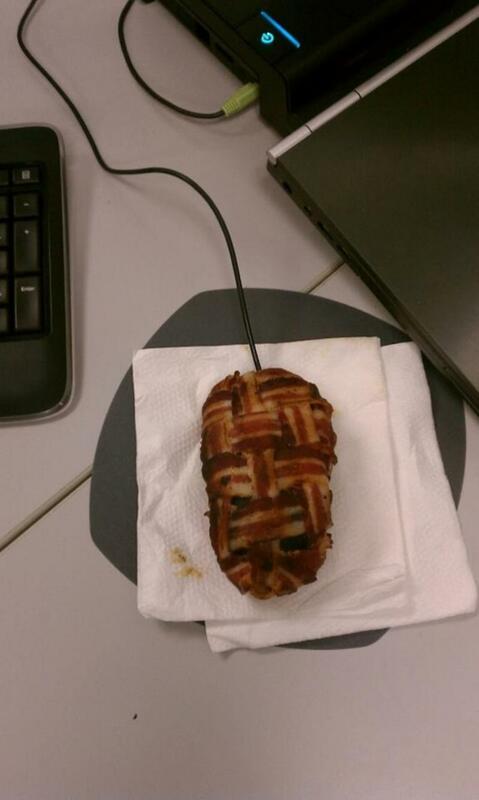 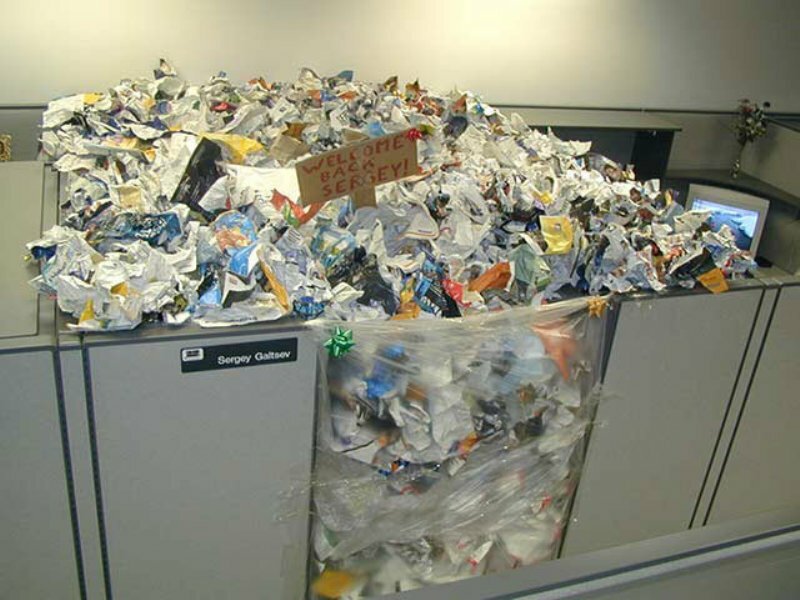 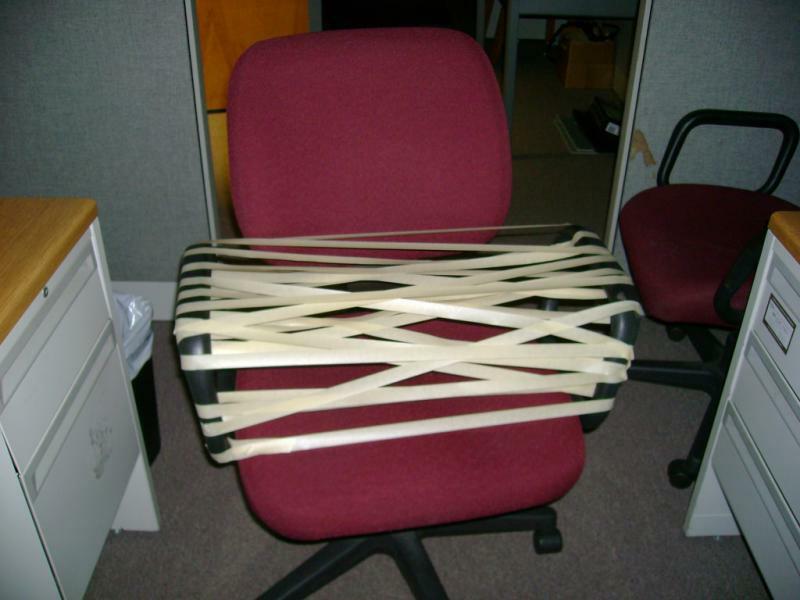 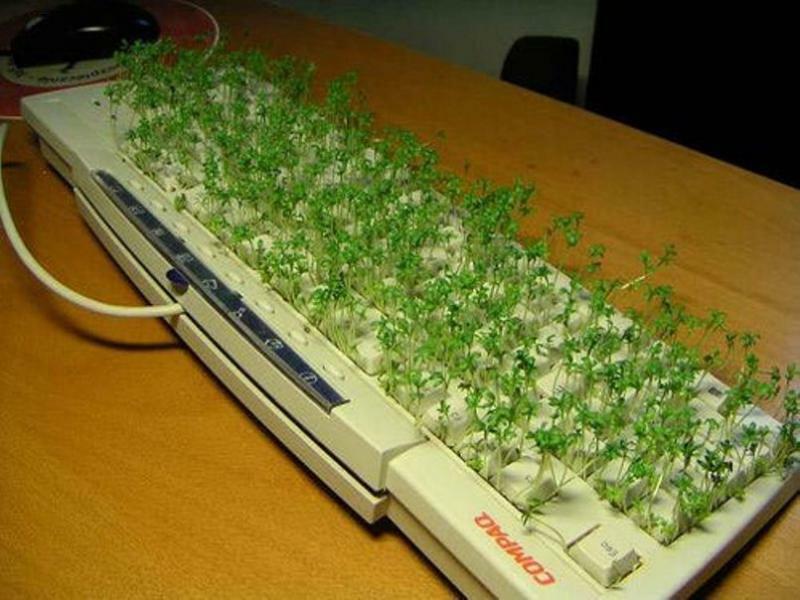 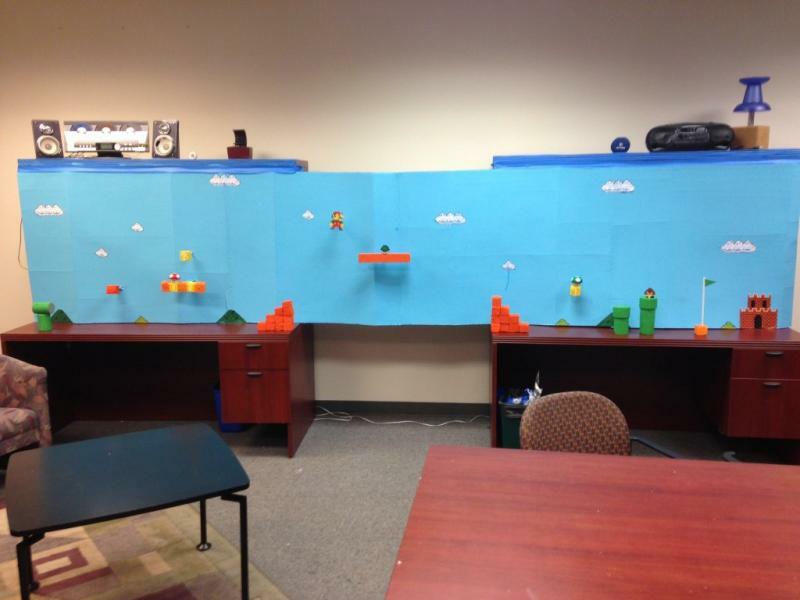 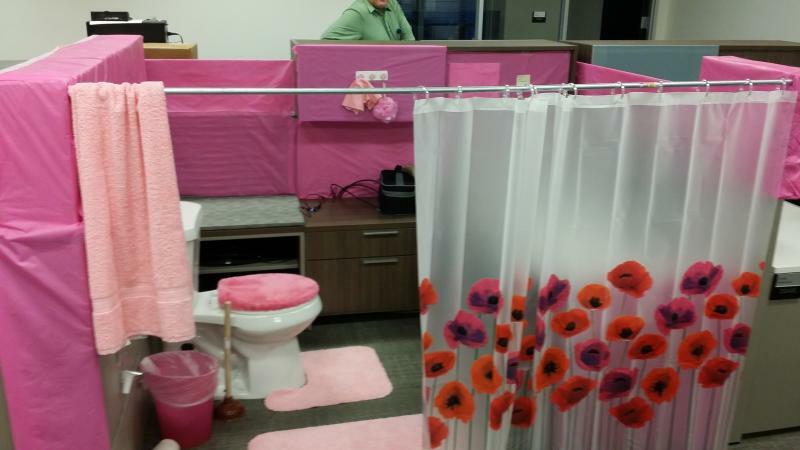 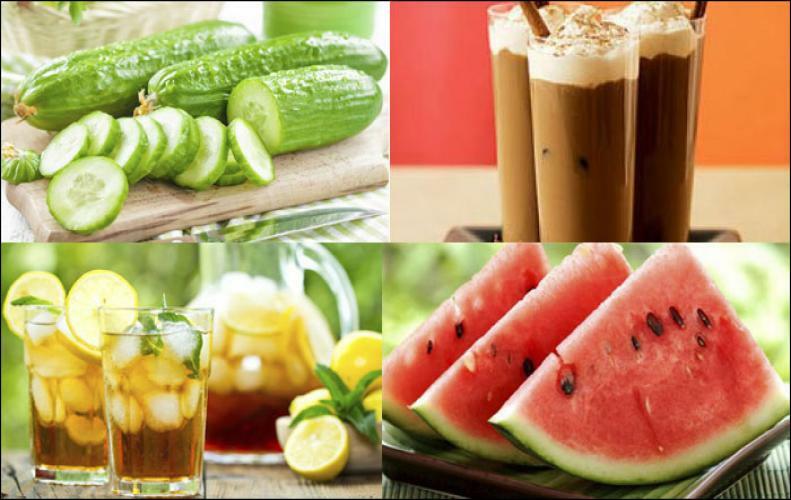 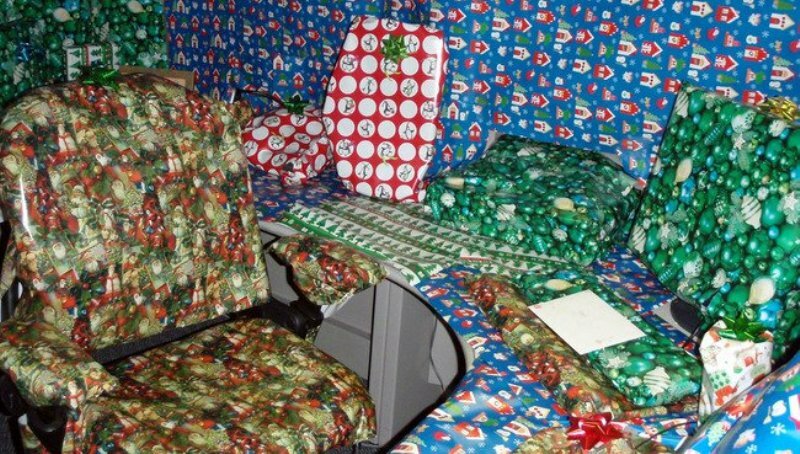 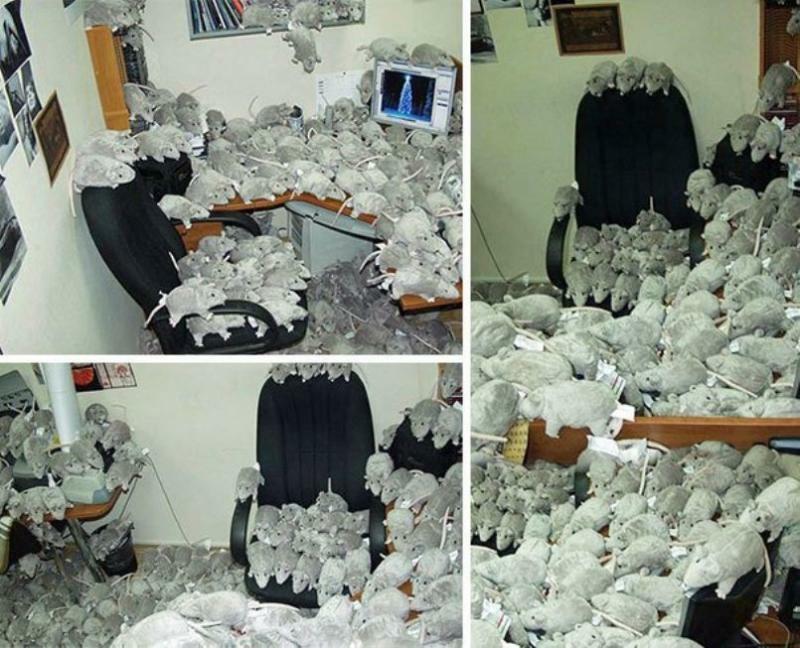 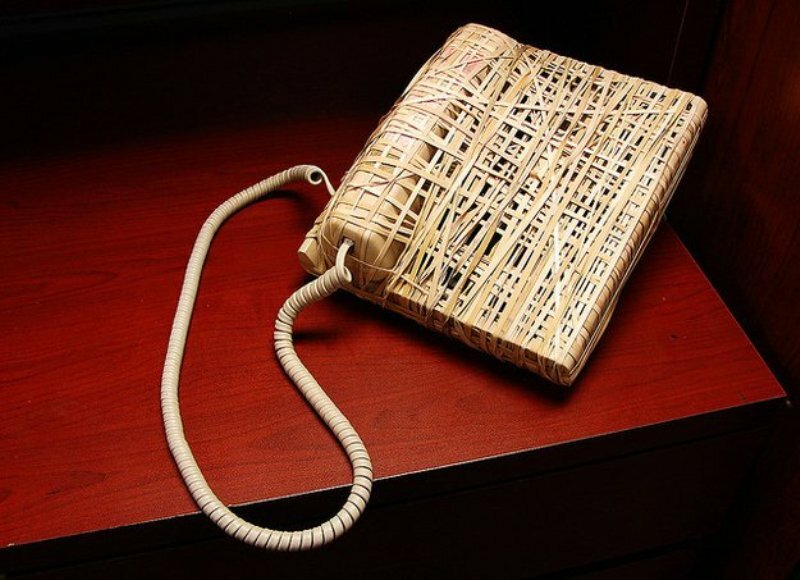 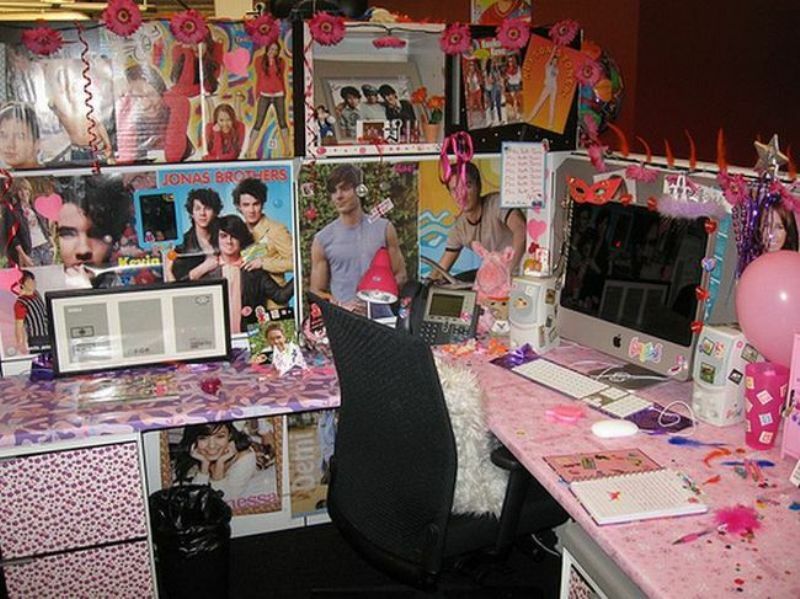 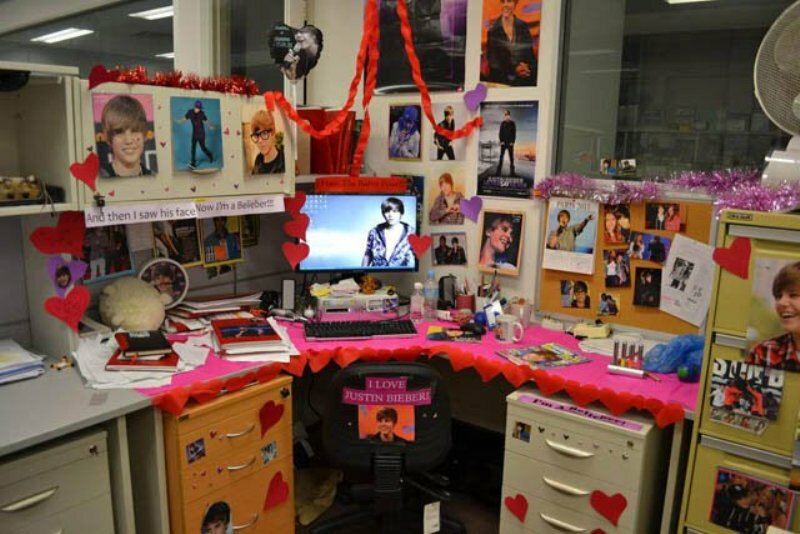 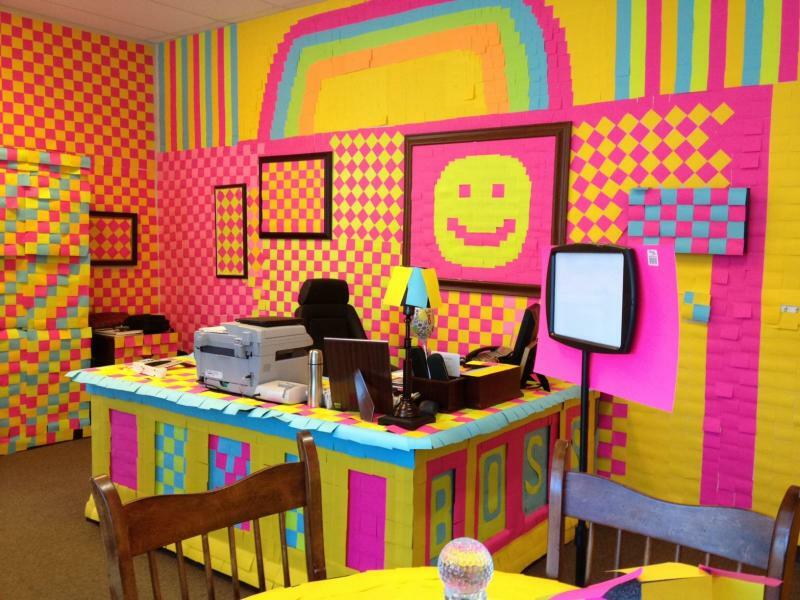 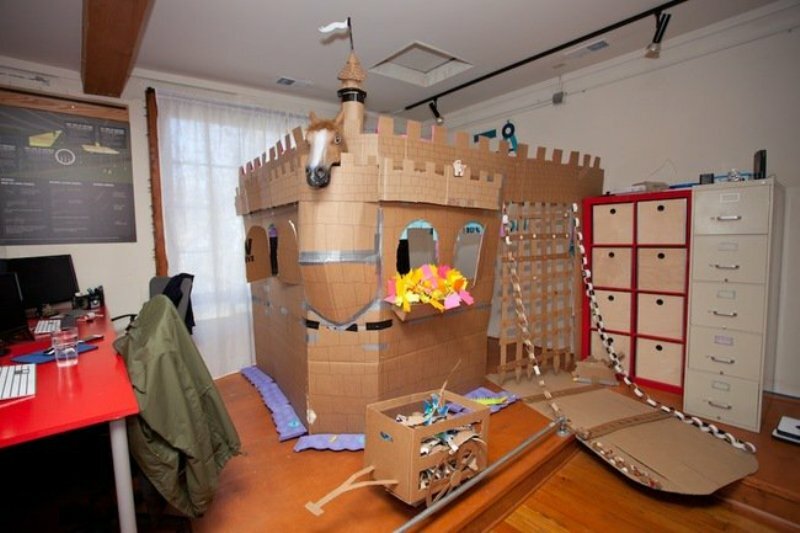 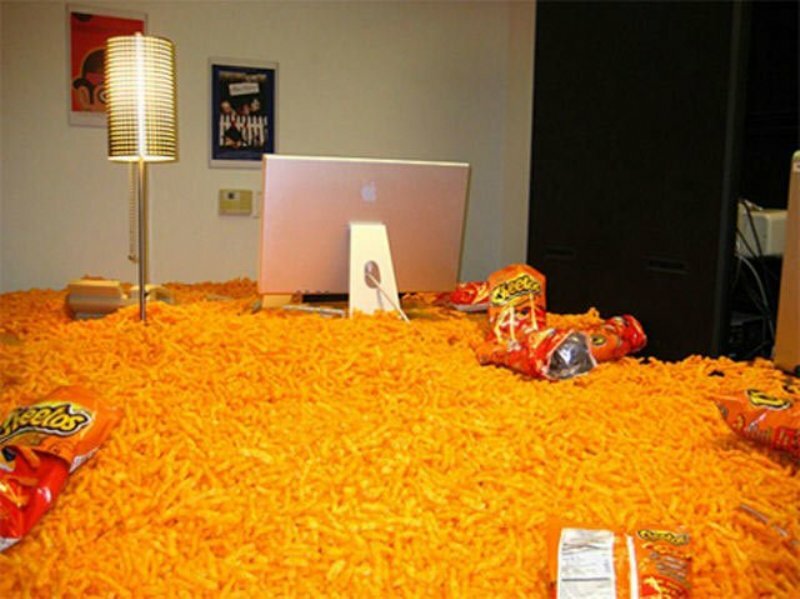 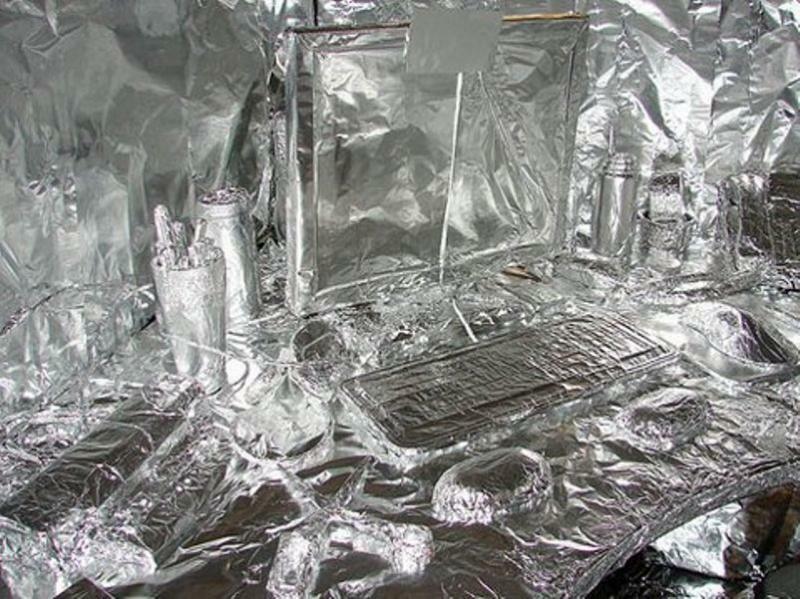 Here are some amazing and funny office pranks listed below only for you guys. 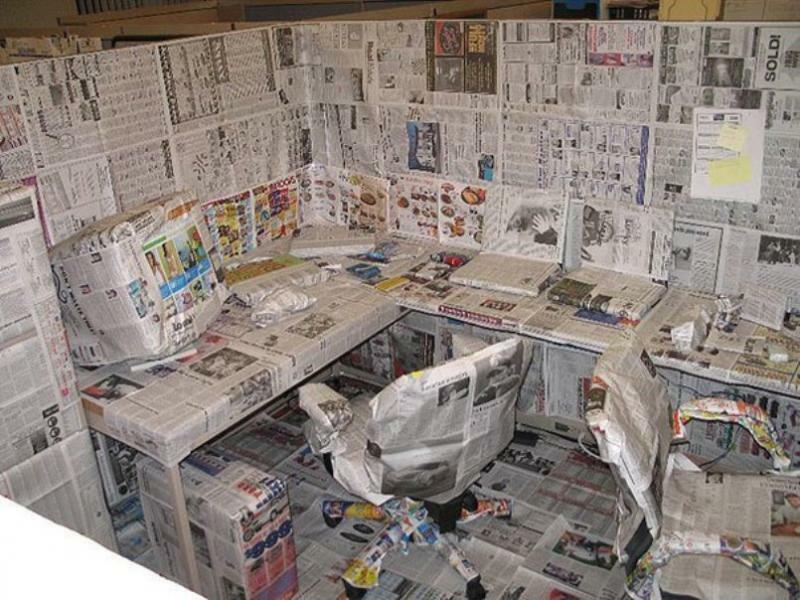 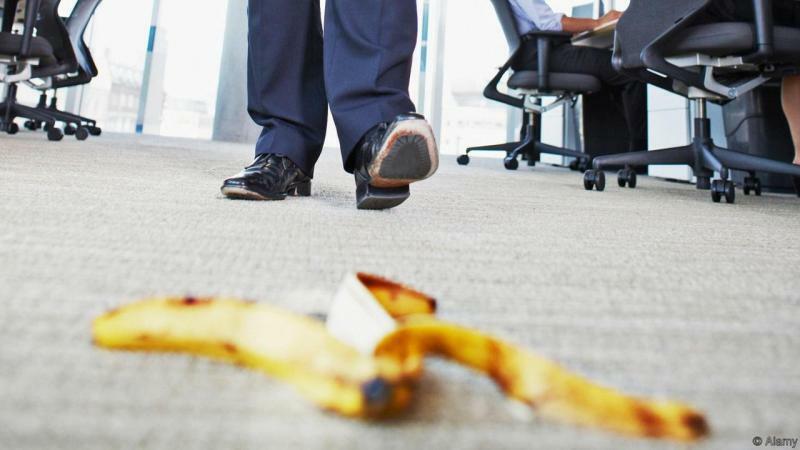 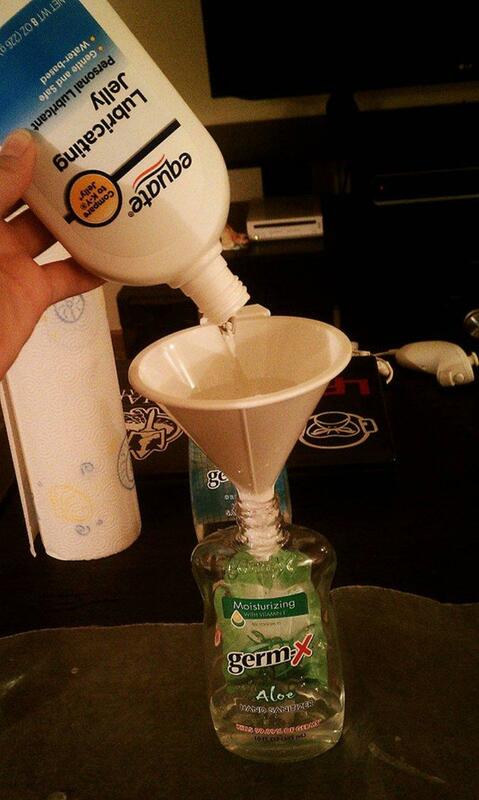 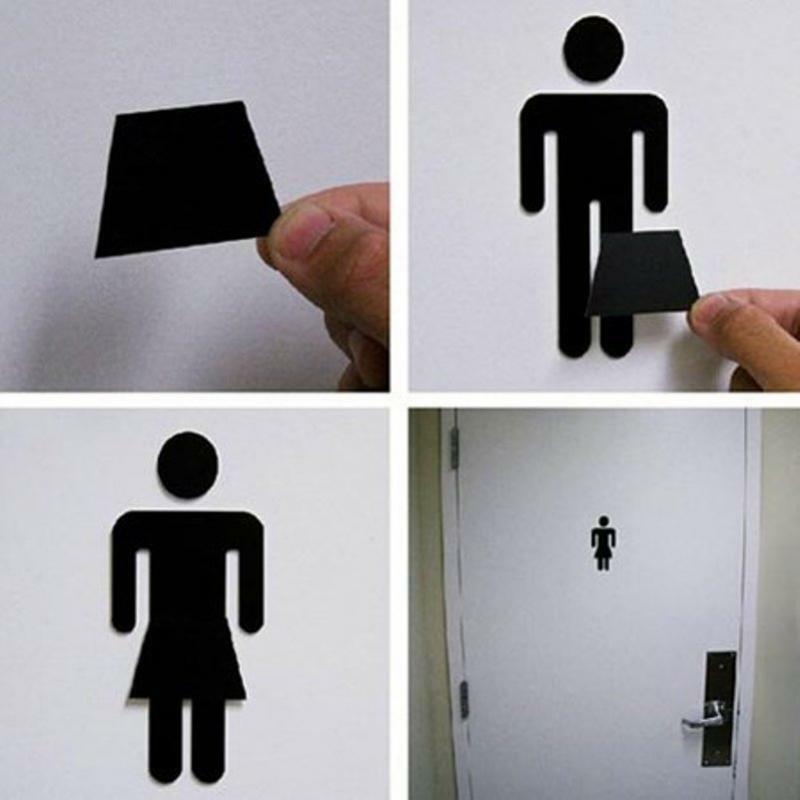 So let's get started with these office pranks but be careful because problems never knock doors before coming. 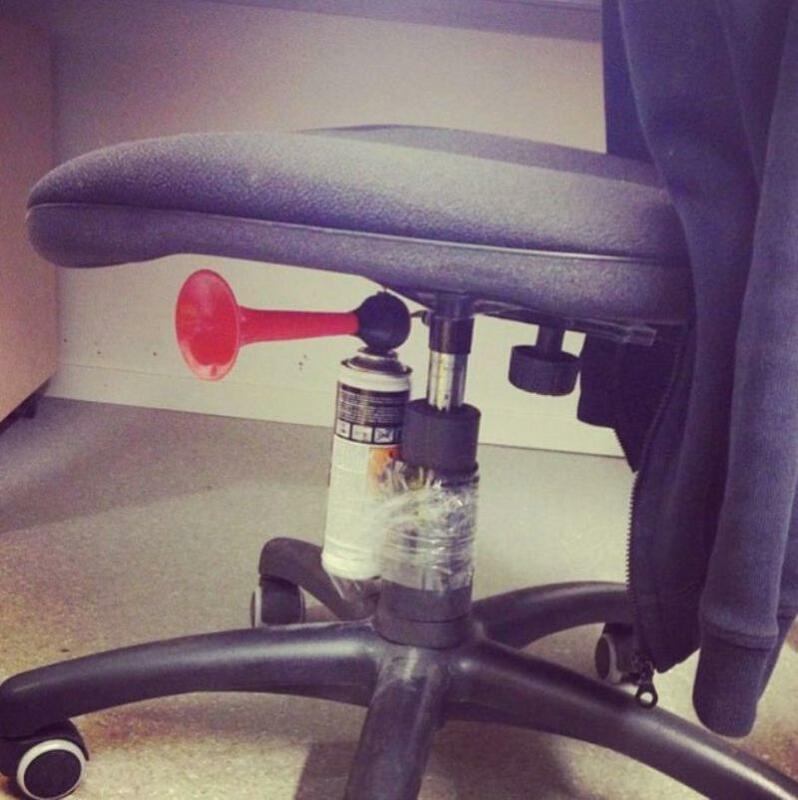 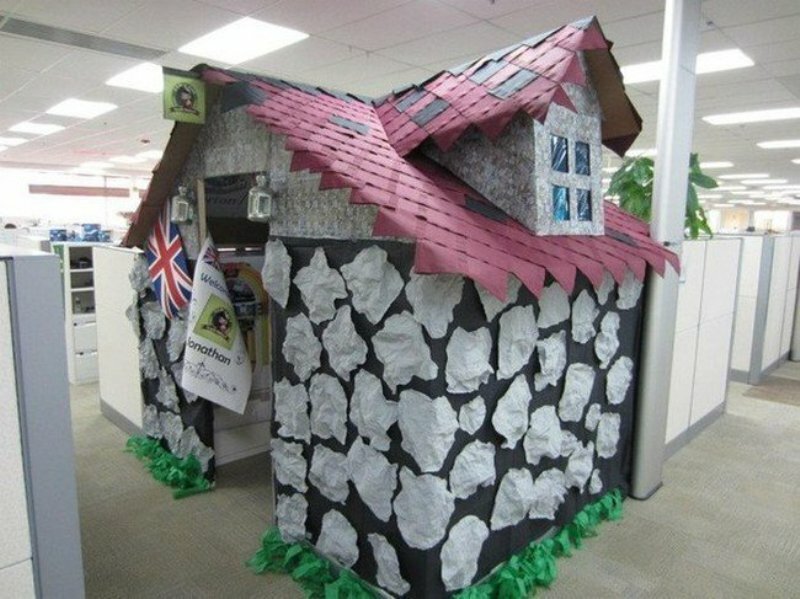 We hope you liked these funny office pranks, share the post with your other office friends and relatives and let the fun begin.